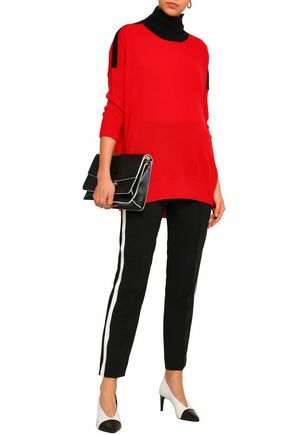 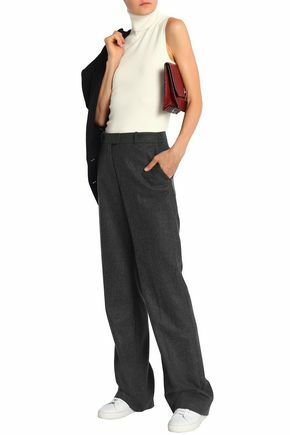 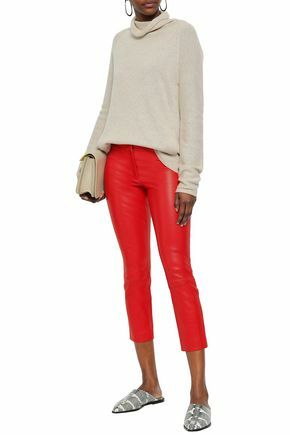 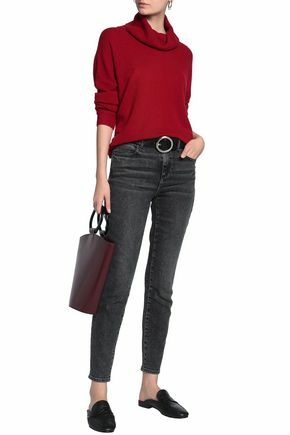 Warm, chic, classy… need we say more? 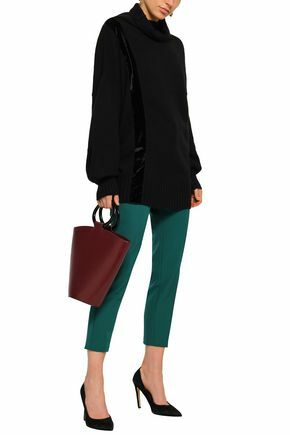 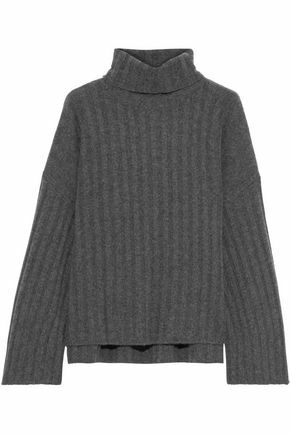 No winter wardrobe is complete without a turtleneck top, or three. 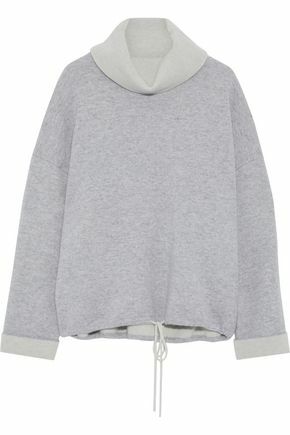 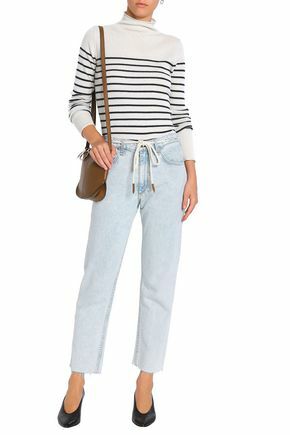 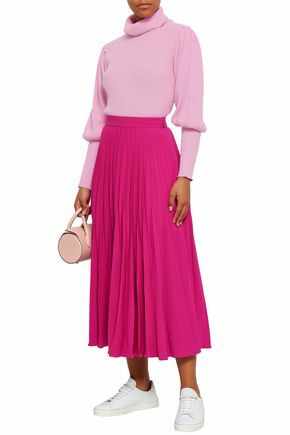 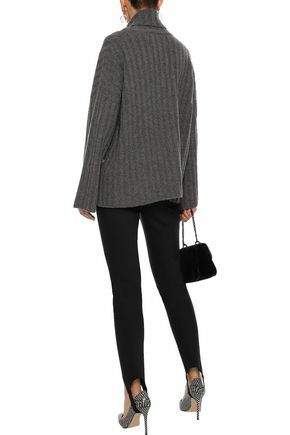 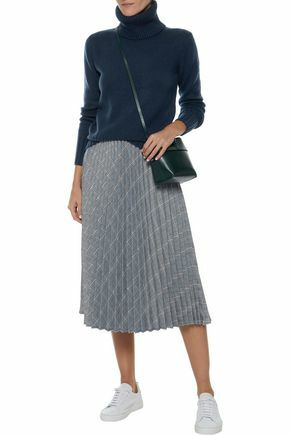 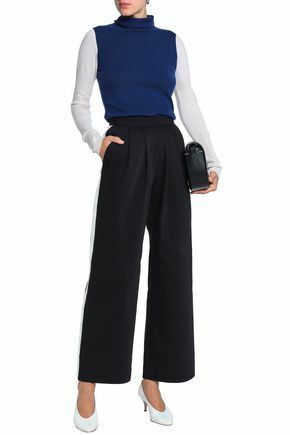 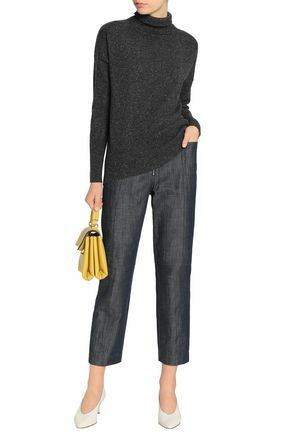 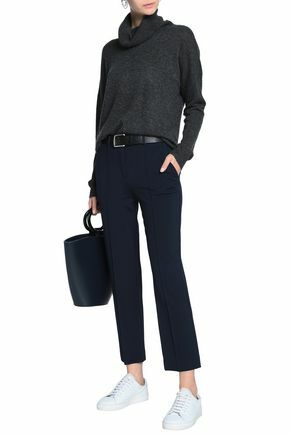 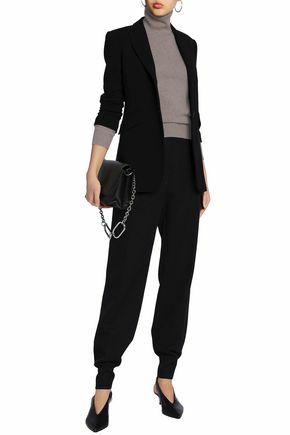 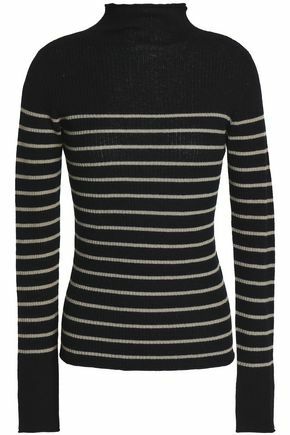 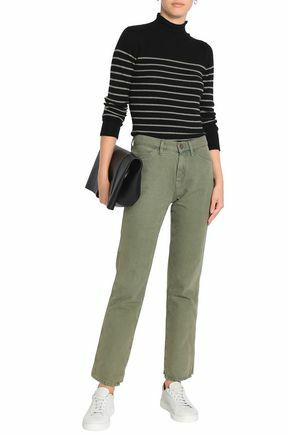 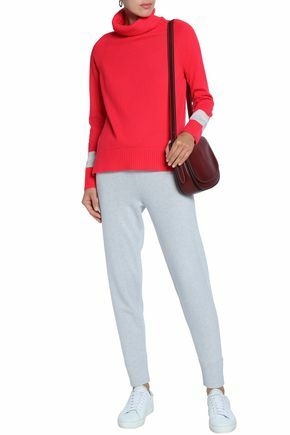 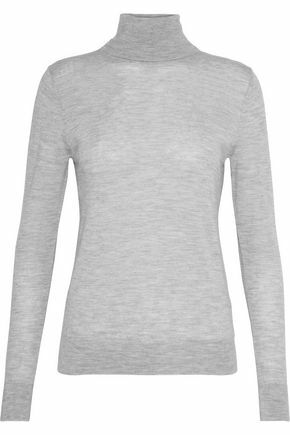 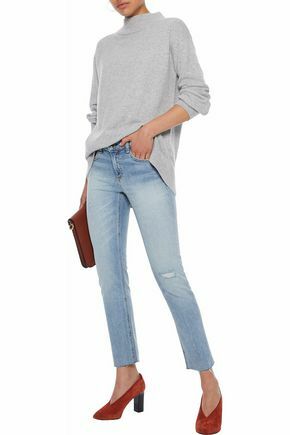 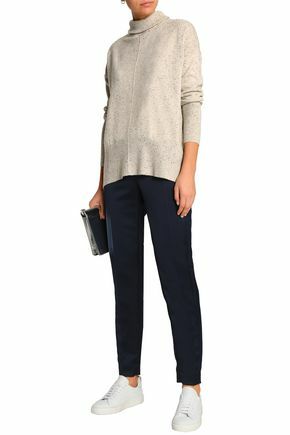 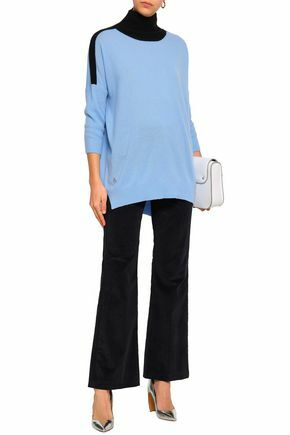 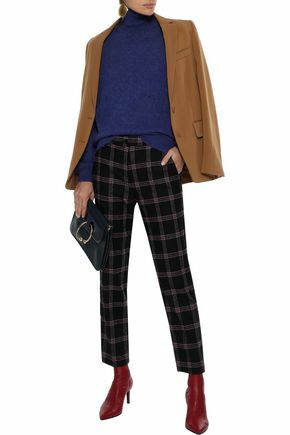 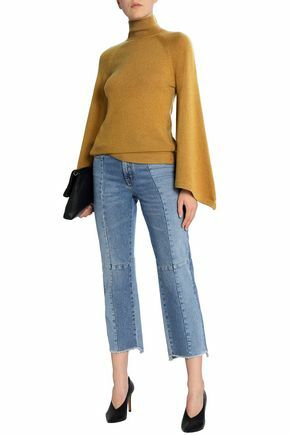 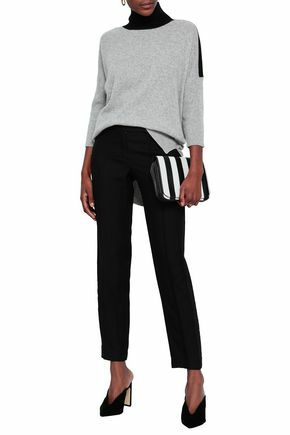 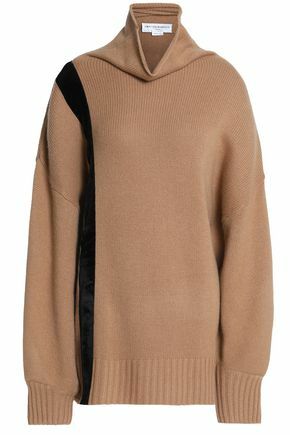 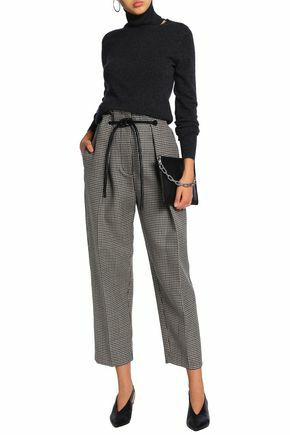 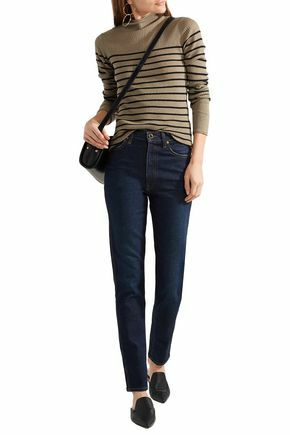 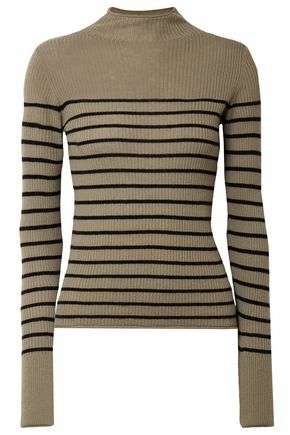 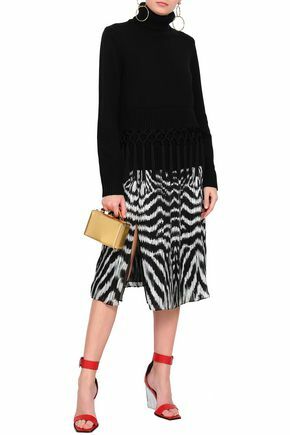 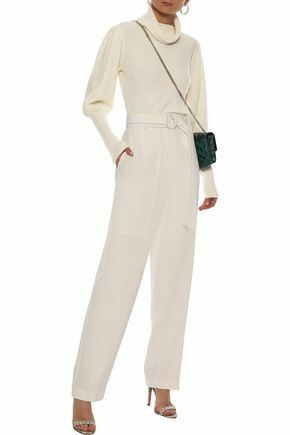 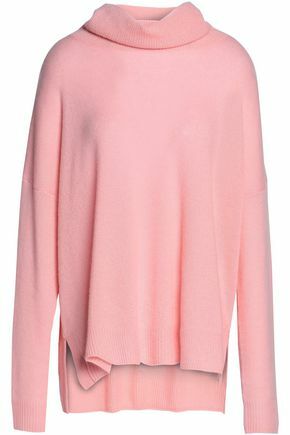 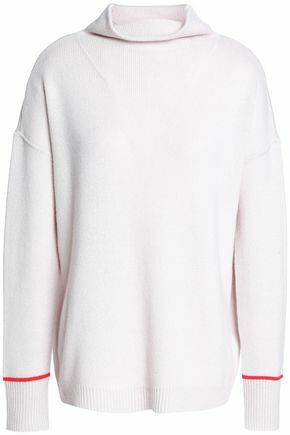 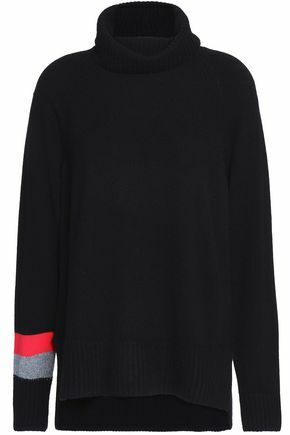 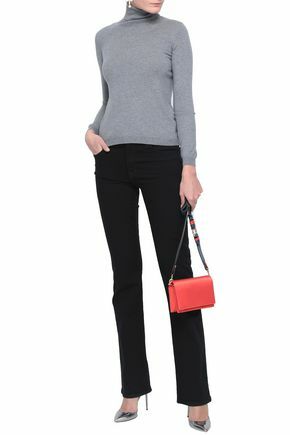 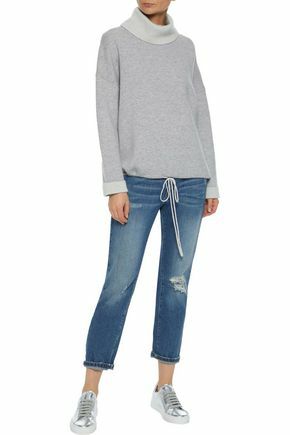 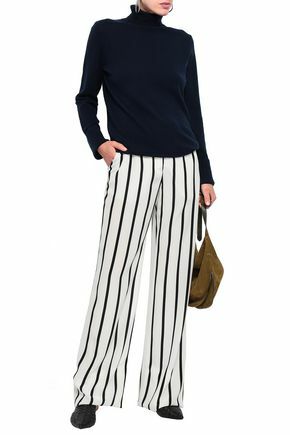 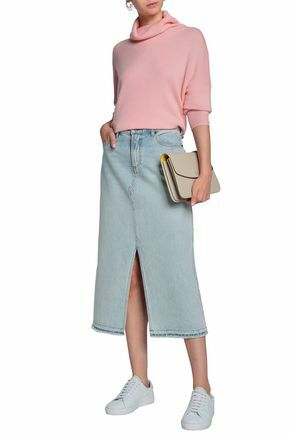 This versatile high neck sweater comes in fine knits, perfect for layering, or thick and cozy styles to keep you warm even on those freezing cold days. 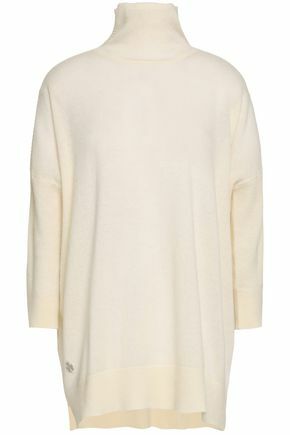 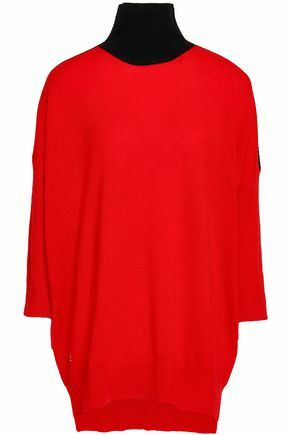 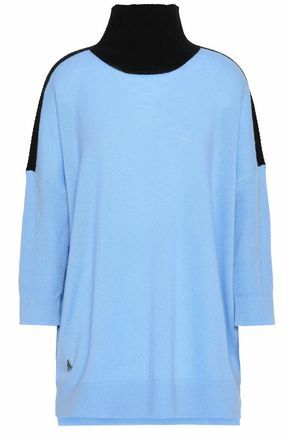 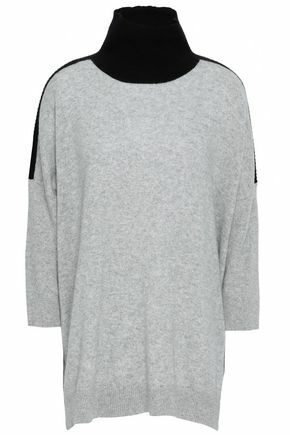 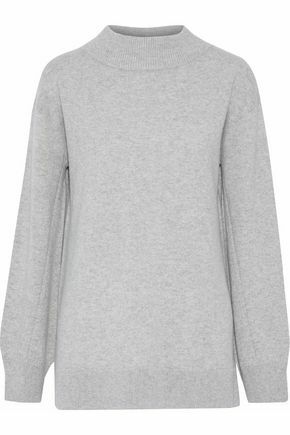 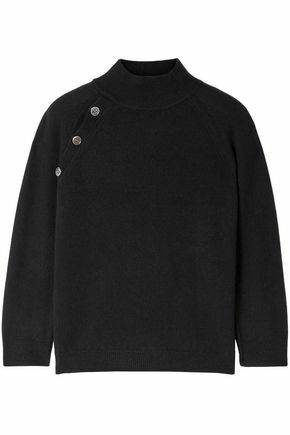 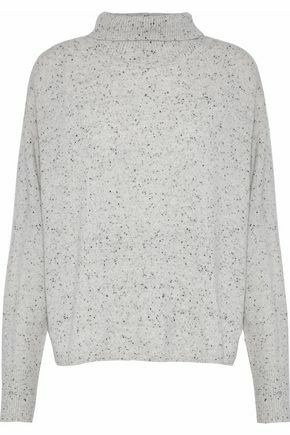 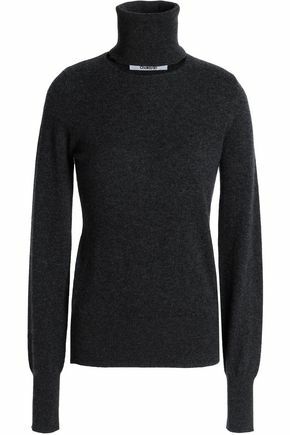 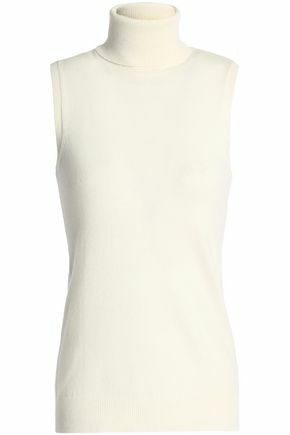 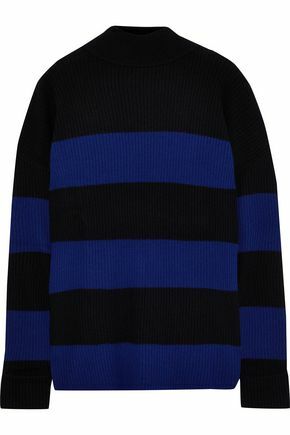 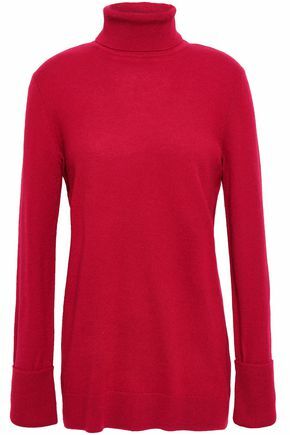 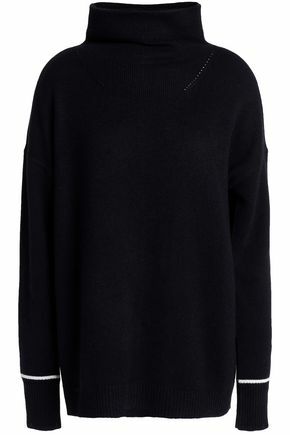 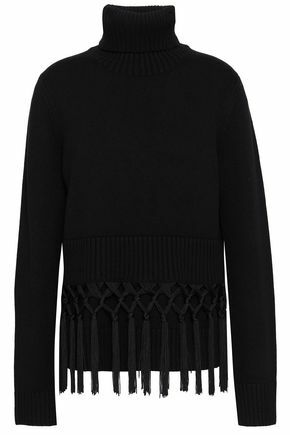 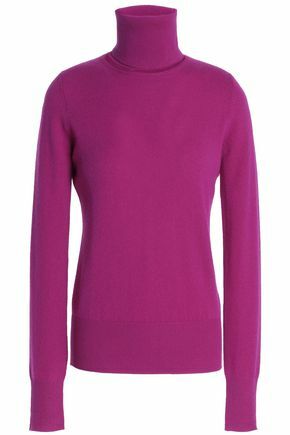 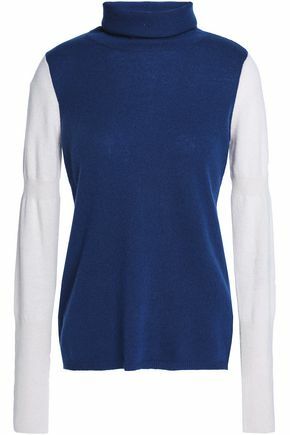 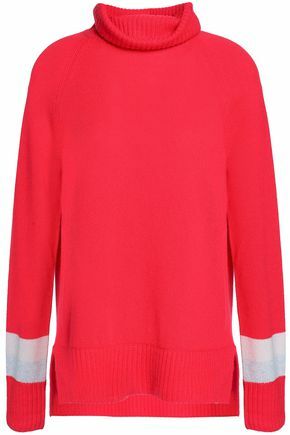 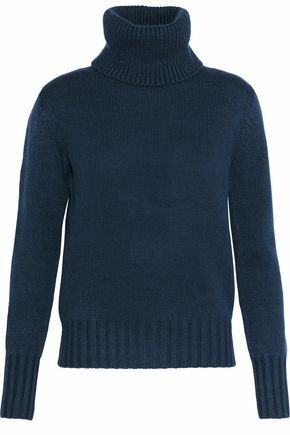 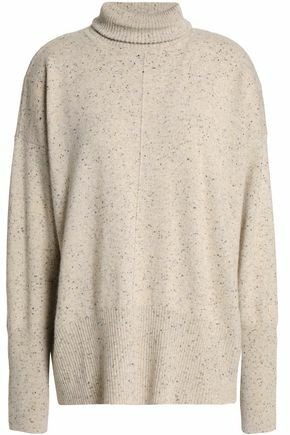 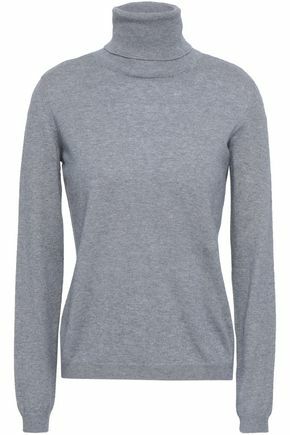 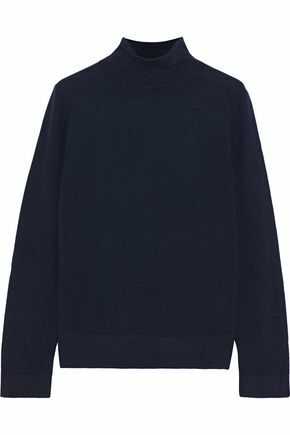 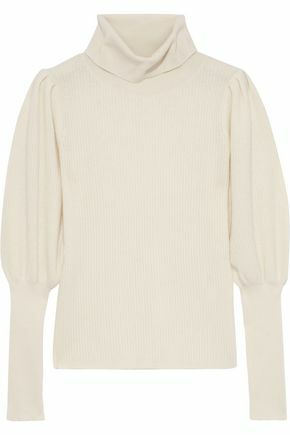 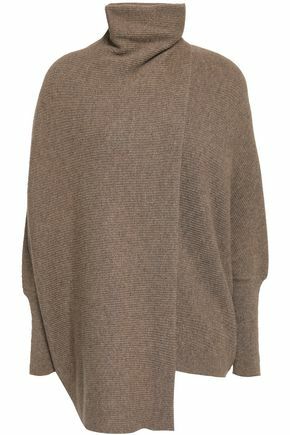 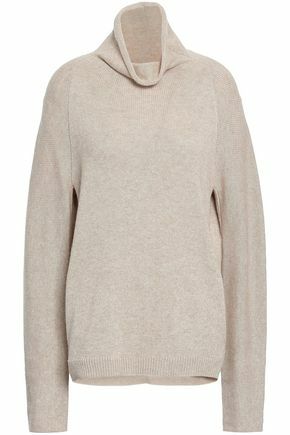 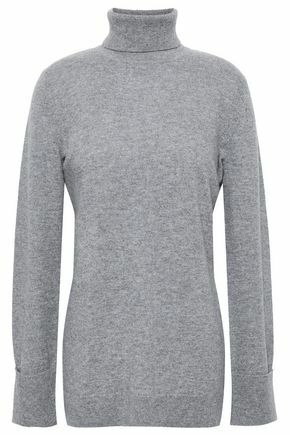 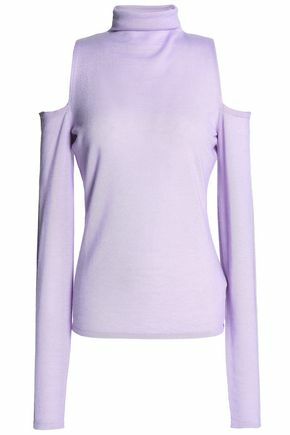 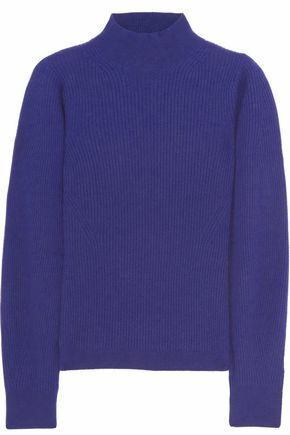 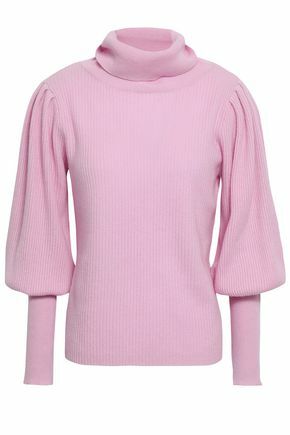 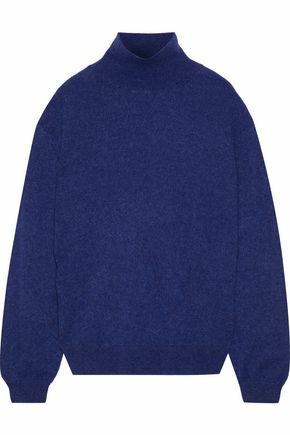 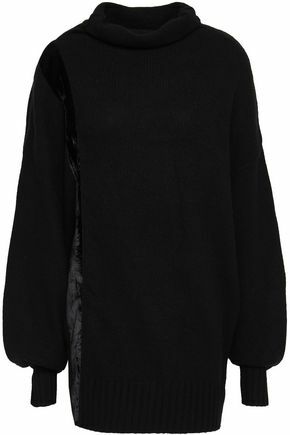 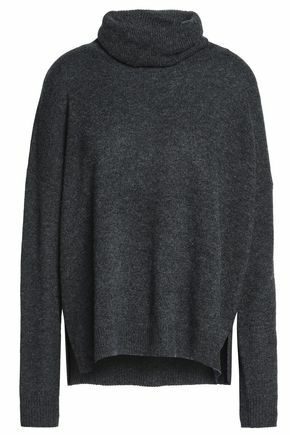 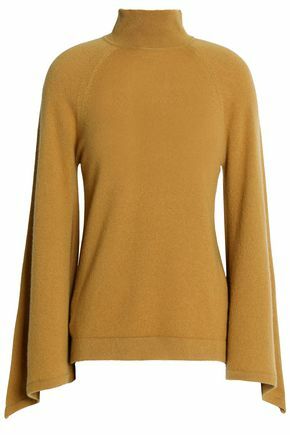 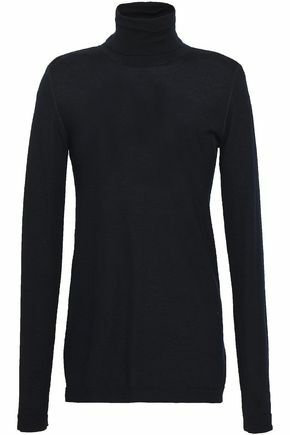 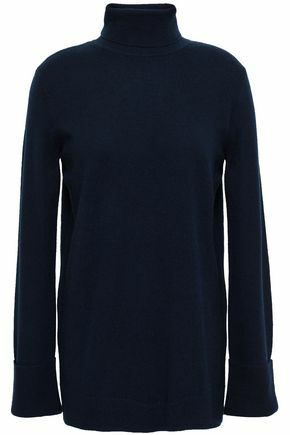 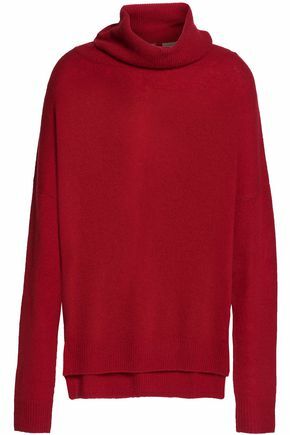 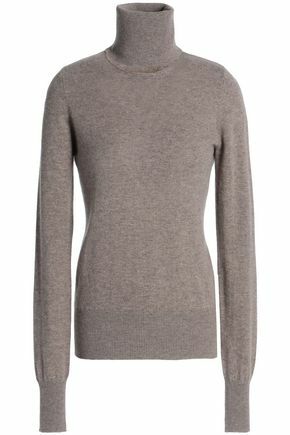 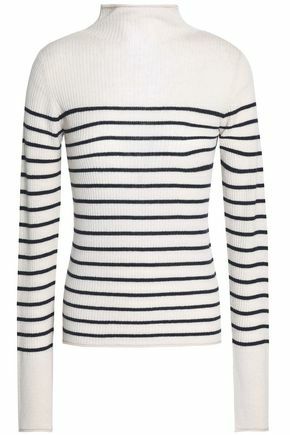 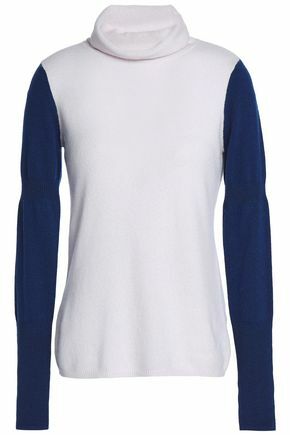 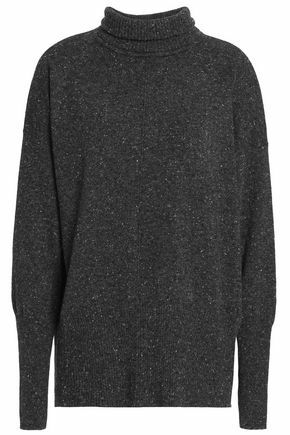 For more luxury knitwear don't miss our collection of designer cashmere knits.